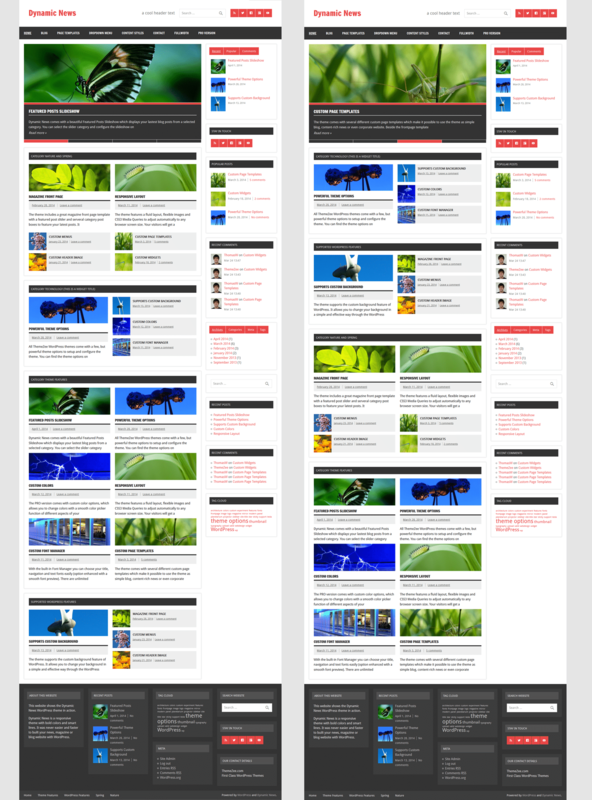 Dynamic News features a fluid layout that adjusts automatically to any screen size. 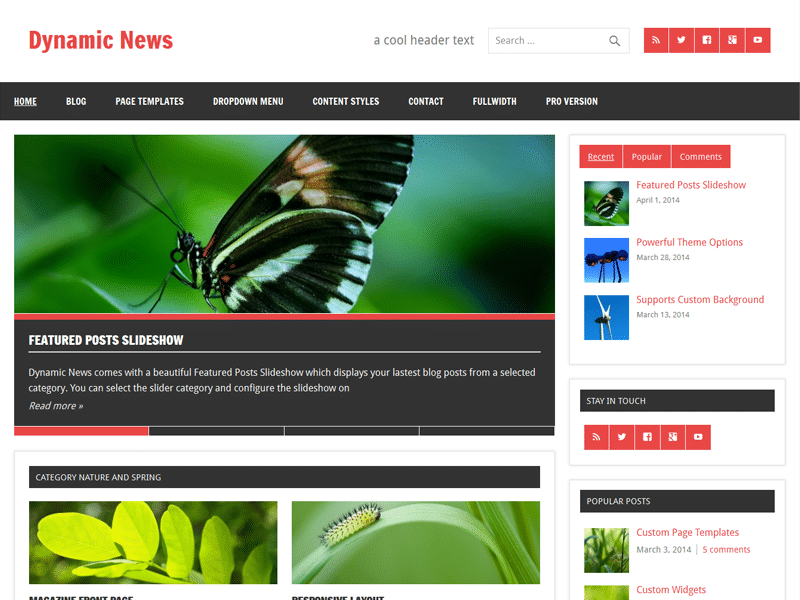 You want to use the free Dynamic News WordPress Theme? 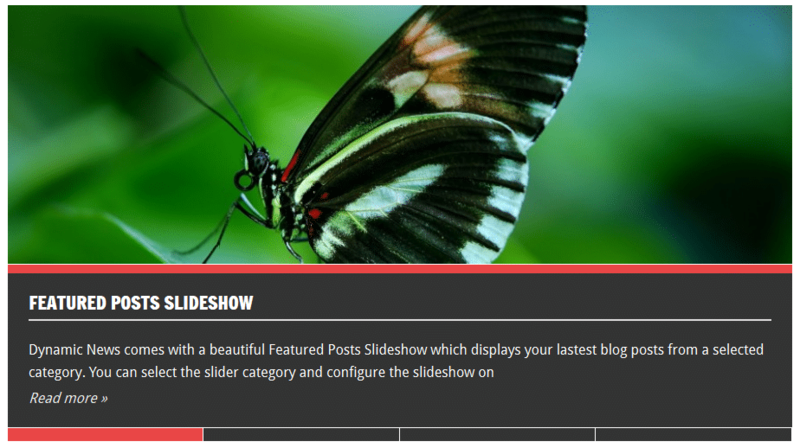 Since the template is based on widgets there are unlimited ways how you can set up your Magazine Front Page. 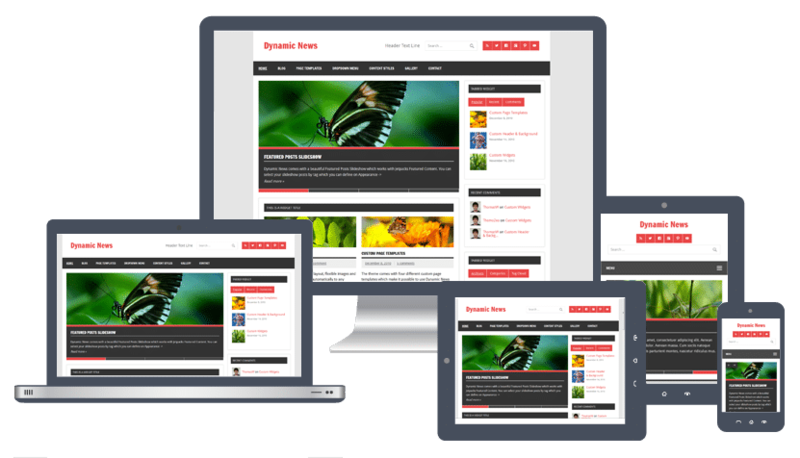 The Header Content feature of Dynamic News allows you to easily add a search box and social icons to the right of the header area. 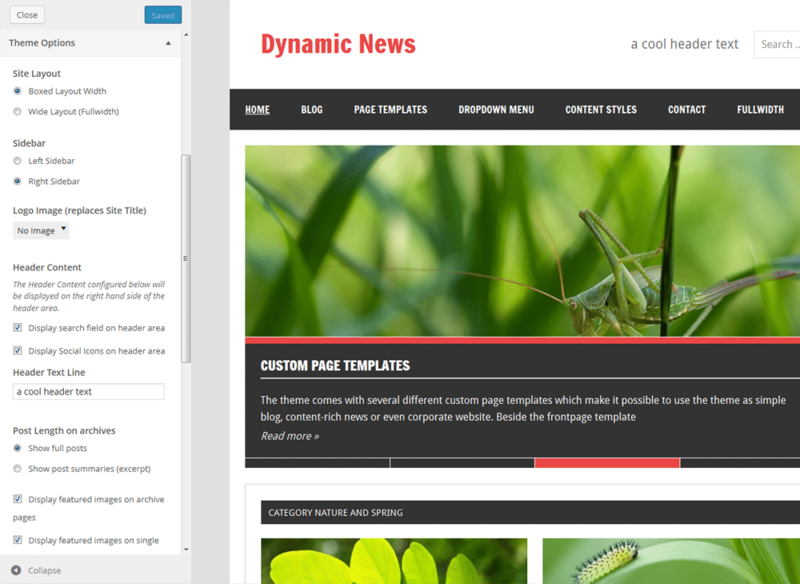 Of course Dynamic News is licensed under GPL. 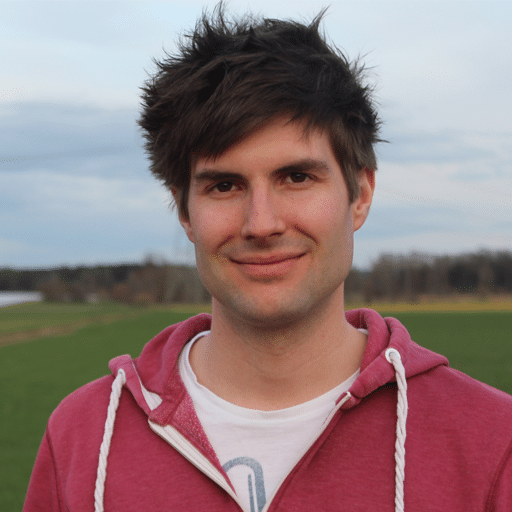 That means you can use it on unlimited websites for private and commercial purposes.